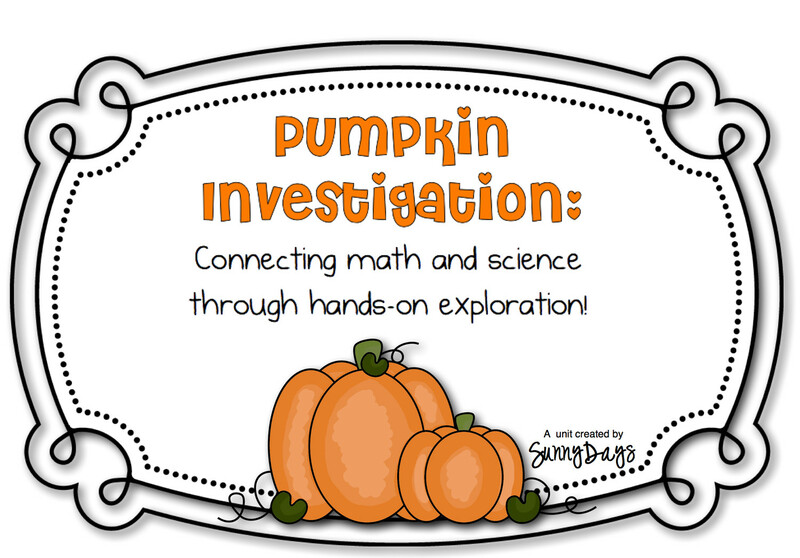 Your students will experience the natural integration of math and science when working hands-on with a real pumpkin. This fun and interactive activity is a great way to bring the excitement of the season into your classroom without losing your academic focus. It’s also a seamless way to incorporate the all important informational text stressed in the Common Core standards.